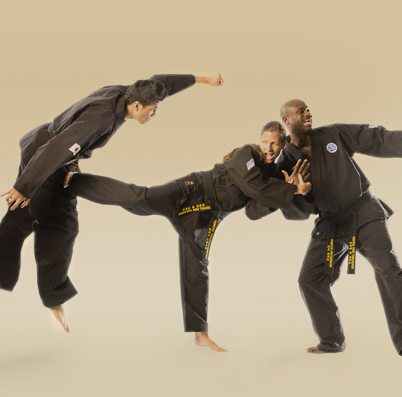 Discover a world of special events, workshops and seminars at Central Park Taekwondo. Join us to expand your horizons and tap your true potential. Explore a range of programs from women's self-empowerment seminars, self-defense workshops, massage therapy, CPR and nutrition courses. For families, we offer monthly family fun nights and special Date Night events in a spirit of unity, community and fun. Don't miss out on our full calendar of special events at Central Park Taekwondo. Join our mailing list to get the latest news at the Studio. Learn the basics of urban self-defense in this invaluable seminar for women. This two hour program teaches the physical skills necessary to defend yourself against unforeseen events. Armed with knowledge of the vital areas of the body and the know-how to react quickly and retreat to safety, you will come away with a sense of self-assurance and self-empowerment. Contact us for seminar dates and additional information. 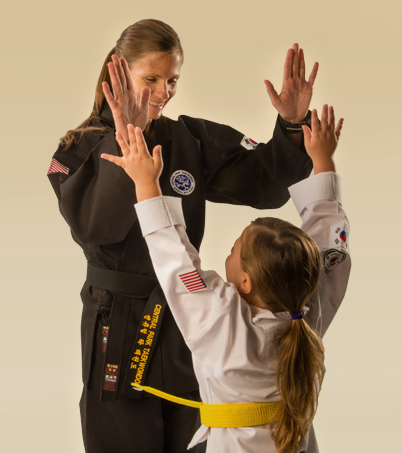 Children of all ages learn basic and advanced self-defense techniques to combat "bullies" and protect themselves from our urban environment. Students learn valuable knowledge to ensure their safety as role playing and real world encounters teach them how to react and respond to unforeseen events. Our goal is to offer a true family center of growth, learning, enjoyment and positive change. Consider our Studio a second home for you and your family. Join us for regular events, family classes and more. 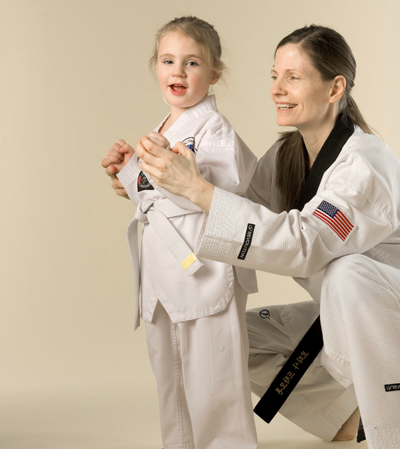 Tuesday evenings and Saturday afternoons, children and parents are invited to practice their Taekwondo skills together in a fun, energetic atmosphere. Join us at 6:30 PM the first Friday every month for food, drinks, music, games and more. It's the perfect way to kick off your weekend. Select Saturday evenings have your children join us for Taekwondo, dinner, movies, music, surprises, treats and more. They’ll have so much fun, they’ll never want to leave. Make your birthday an unforgettable experience the Taekwondo way. Up to 20 children are invited to come celebrate with Taekwondo, games and more. These single session day camps are the perfect solution for your children during holiday school closings. Taekwondo, games and a slew of activities make up a six hour day that is sure to leave your child wanting more. Strive for gold under the training of Olympic Coach Master Van and compete for Central Park Taekwondo at local, state and national tournaments. Become certified and you may help save a life. Sign up today for this two-hour seminar to receive your certification card and help make a difference. Join us for a fun-filled seminar learning the techniques of massage therapy for infants, children and adults. Designed for the entire family, this event teaches the benefits of Massage and the science behind how it works. Learn practical self-defense techniques to stay safe in our urban environment. Open to all, basic and advanced physical skills are taught to protect members from unforeseen events.